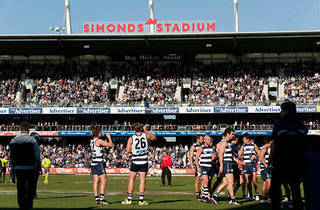 The home ground to the Geelong Cats, it is the only stadium outside of the Melbourne to host a premiership game. 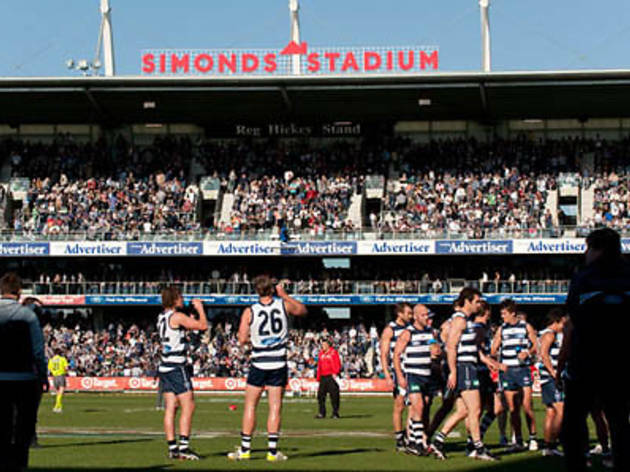 GMHBA Stadium (formerly Simonds Stadium) is the centre for all things AFL in Geelong but also hosts Cricket, Super Rugby, Motocross, A-League Soccer and W-League Soccer. The Stadium is owned by the City of Greater Geelong and sits inside Kardinia Park.